Gets a sportier front fascia. 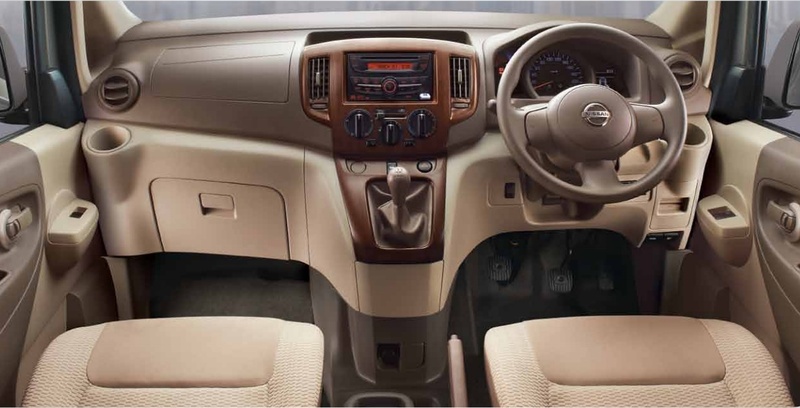 Nissan India launched a special variant on its MPV, the Evalia, in a bid to give it some publicity in the festive season. The Evalia special variant is priced at INR 11.62 lakhs, ex-Showroom, New Delhi, and is based on the top-end XV (O). The Evalia in India is powered by the 1.5L K9K diesel engine. The special variant gets a sportier front fascia thanks to a full chrome grille, an all-new bumper with aggressive airdams and redesigned foglight enclosures with chrome strips. Apart from these, the MPV gets new 10-spoke alloy wheels and a rear spoiler. There are no changes seen inside, or to the mechanicals of the car. Since its based on the XV (O), the special variant gets a faux-wood finished center console, second and third row AC vents and a 2-DIN music system. Other features include an i-Key, reverse camera, rear wiper and defogger, ABS, EBD and dual front airbags. The Evalia is powered by the 1.5-liter four-cylinder K9K diesel engine which makes 86 PS (84.7 bhp) of power and 200 Nm of torque. A 5-speed manual gearbox drives the front wheels of the car. The top-end variant gets a wood-like center console panel and a 2-DIN music system. Nissan launched a mildly updated Evalia in July this year, however it has done little to change the fortunes of the slow selling car. For the past 3 months, the Evalia sold in numbers of 50, 28 and 26 units respectively. 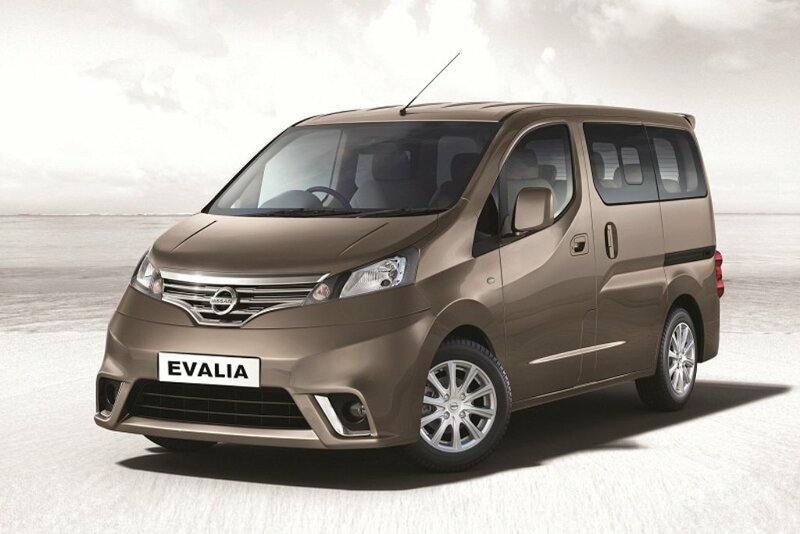 The slightly better looking Evalia would compete with the Honda Mobilio RS, which apart from receiving new bumpers also gets projector headlights, a dual-slat chrome grille, LED daytime running lights and side skirts.